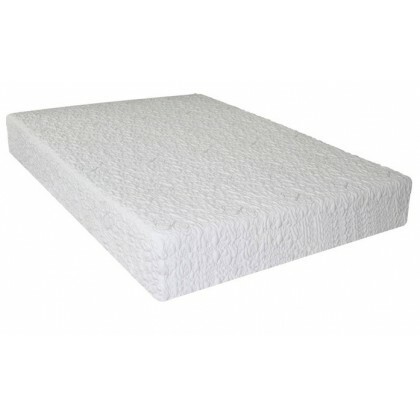 Twin 39 "x 75" x 8"
The StaminaFibre® Green Tea Memory foam Mattresses combines’ style, comfort and performance. Highly conforming comfort and support coupled with a luxurious blister stretch knit cover make this mattress a true sleep Oasis. Delivers a safe and healthy rejuvenating sleep experience. Effortlessly adapts to your body for a truly customized feel. 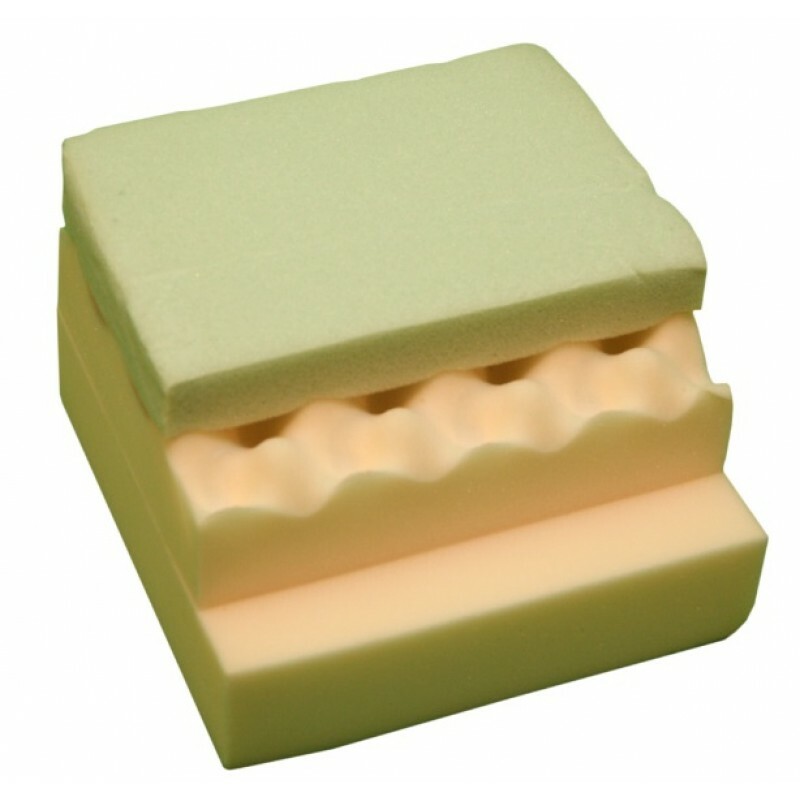 Minimizes pressure points to relieve discomfort and reducing tossing and turning for a more restful sleep. 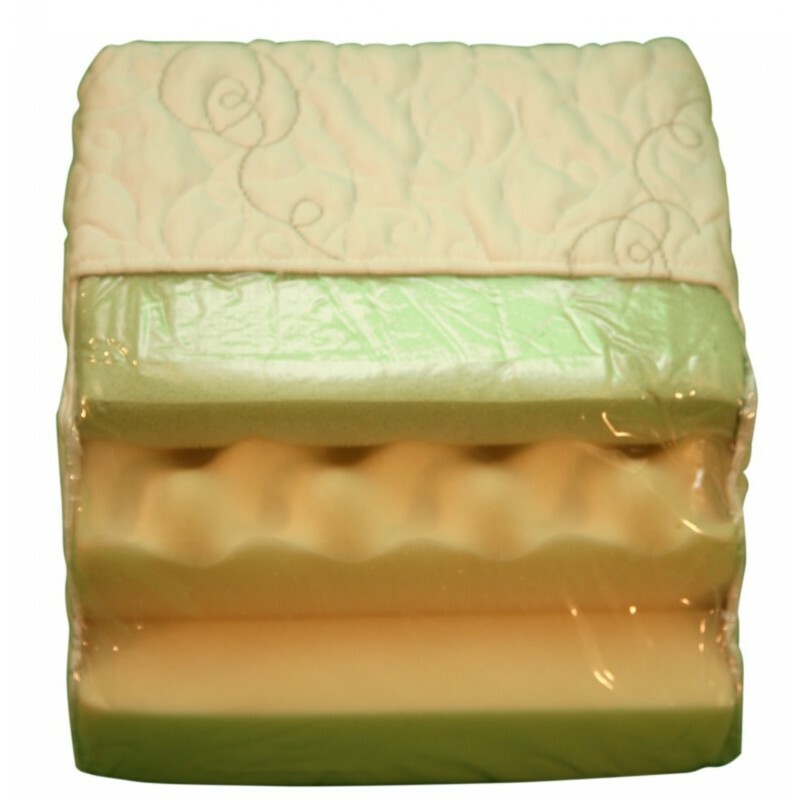 Outrageously comfortable, the StaminaFibre® Green Tea Memory foam supports and aligns your body for improved blood circulation and air flow. .
Removable outer cover can be laundered for improved hygiene.